Limousine Services Insurance - Panama IA & Harlan IA - Schaben Insurance & Financial, Inc.
Schaben Insurance & Financial, Inc. provides insurance to limousine services in Panama, Harlan, Avoca, Dunlap, Woodbine, Earling, and surrounding areas. 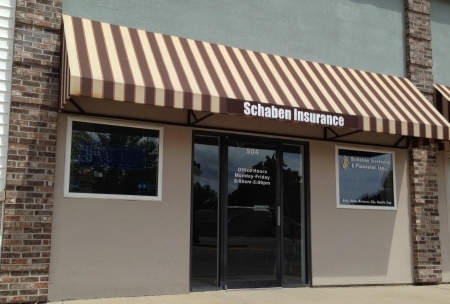 Schaben Insurance & Financial, Inc. is proud to offer insurance options to those in the limousine services industry. We understand that your business requires a very specific set of coverage options. We will work with you to come up with a protection plan that fits your needs.